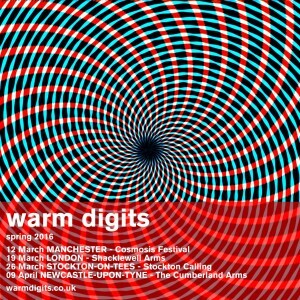 Posted 2018-01-26 by admin & filed under gigs. 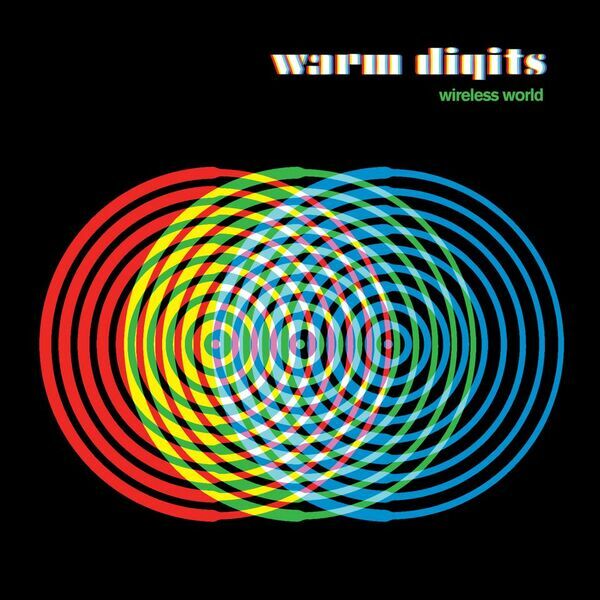 Warm Digits’ new album, WIRELESS WORLD, is OUT NOW on Gatefold Heavyweight Vinyl, CD and digital, via Memphis Industries. Links to all different formats can be found here. The album features guest vocals from Peter Brewis of Field Music, Sarah Cracknell of Saint Etienne, Devon Sproule, and Mia la Metta of Beards. Wireless World is BBC 6 music’s album of the day on 7th August. 05 November – Newcastle, The Cluny (with Field Music) SOLD OUT! For their new recording, the band have sharpened up the elements of their sound for a set of crisp, propulsive and melodically rich songs, and for the first time on selected songs have collaborated with some of their favourite vocalists: peter brewis of field music, sarah cracknell of saint etienne, devon sproule, and mia la metta of beards. Posted 2017-06-04 by admin & filed under general business, gigs, releases. Plus tour dates on our live page here. Posted 2017-05-29 by admin & filed under Uncategorized. We’re delighted to be working with MI and an album will be released later in the year. 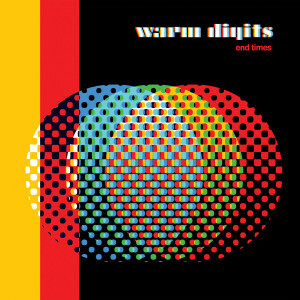 The first single from the new sessions, “End Times”, features the vocals of Peter Brewis of longtime collaborators and friends Field Music. It’s available now on Bandcamp at the bargain rate of pay-what-you-like. End Times couldn’t be coming out at a more fitting time – as we all try to fathom the infinite surrealism of Trump and Brexit, the track serves as a dramatic and timely foretaste, a contender for first dance at the apocalypse disco. We hope you enjoy it and look forward to further releases and gigs as the year progresses. Posted 2017-02-07 by admin & filed under general business, releases. Our collaboration with Field Music, filmmaker Esther Johnson and producer Bob Stanley comes to London on Feb 12th. Asunder marks the centenary of one of the most traumatic battles in military history. 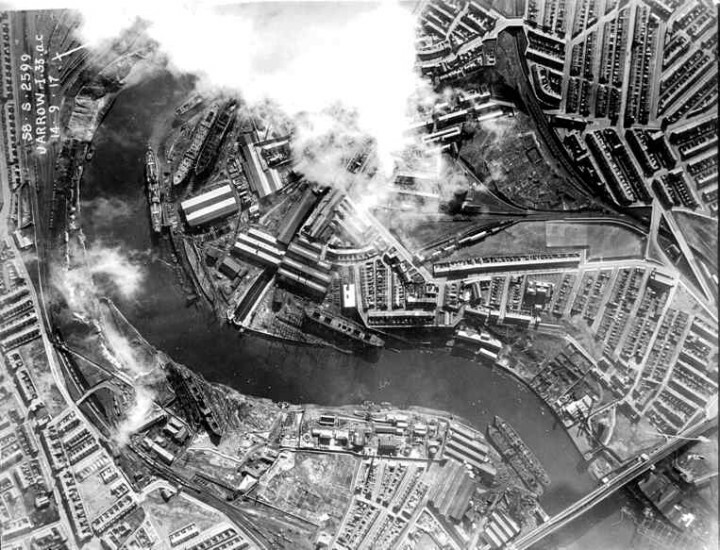 Co-commissioned by 14 – 18 NOW, the UK-wide arts programme to mark the First World War centenary, this ambitious film/music event explores the legacy of the Somme through the prism of a single city – Sunderland. Asunder is a film by award winning film maker Esther Johnson, using local archive footage to tell the story of the city’s involvement, with narration from Kate Adie and Alun Johnston. The soundtrack to the film is created by Sunderland band Field Music and Newcastle’s Warm Digits, who will perform the film score live at the Barbican, on this occasion joined by Sarah Hayes along with a string quartet. More details and tickets via the Barbican website here. Posted 2017-01-18 by admin & filed under Uncategorized. We’re delighted to be returning to Salford to play our third session for Marc Riley on 6th October. You can expect to hear a new tune or two, and the session will be available to hear afterwards via the show homepage. Posted 2016-09-29 by admin & filed under Uncategorized. 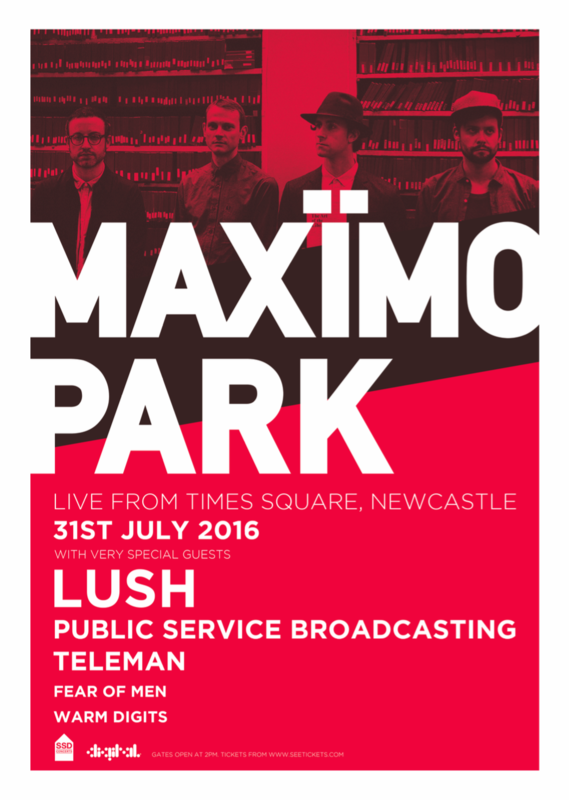 Posted 2016-06-07 by admin & filed under gigs. A unique film and music collaboration between filmmaker Esther Johnson, and Field Music, Warm Digits and Royal Northern Sinfonia, with creative director Bob Stanley. Asunder marks the centenary of one of the most traumatic battles in military history. 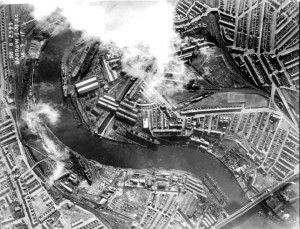 Co-commissioned by 14 – 18 NOW, the UK-wide arts programme to mark the First World War centenary, this ambitious new event explores the legacy of the Somme through the prism of a single city – Sunderland. Asunder premieres a film by award winning film maker Esther Johnson, using local archive footage to tell the story of the city’s involvement. The soundtrack to the film is created by Sunderland band Field Music and Newcastle’s Warm Digits, performed live with Royal Northern Sinfonia. Film with live score, performed at 2.30pm and 7.30pm on 10th July at Sunderland Empire. Posted 2016-04-24 by admin & filed under gigs. 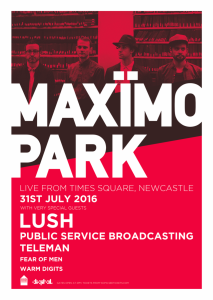 The gig will take place outside the Centre for Life at Times Square, Newcastle-upon-Tyne, and also features Lush, Public Service Broadcasting, Teleman and Fear of Men. Tickets are available now. During March and April we head out on a mini-tour. 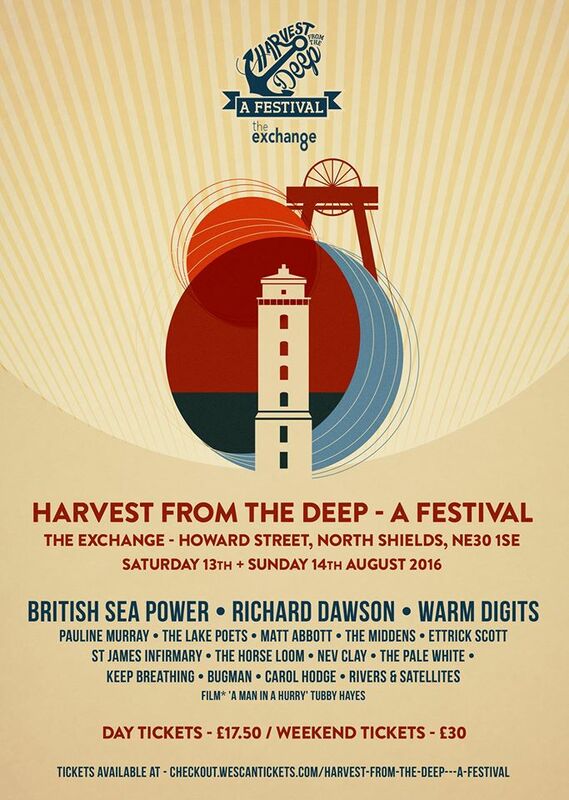 Details over on the gigs page. 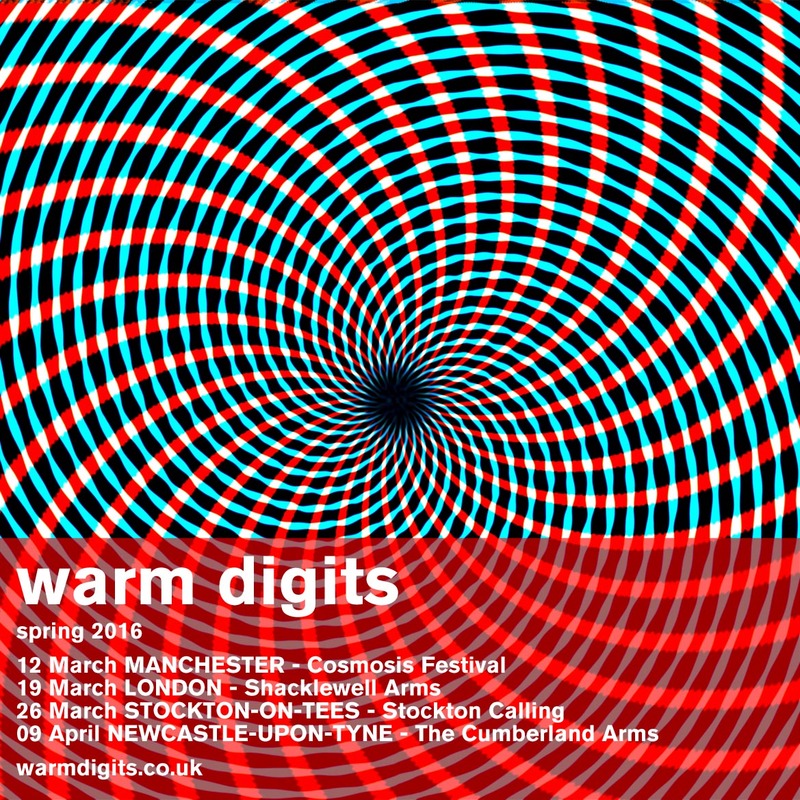 Posted 2016-01-07 by admin & filed under gigs.